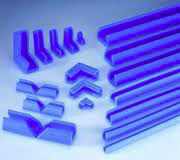 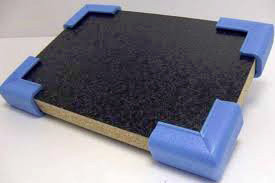 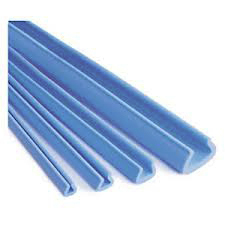 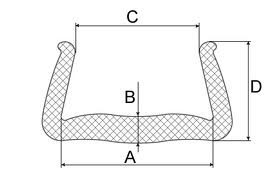 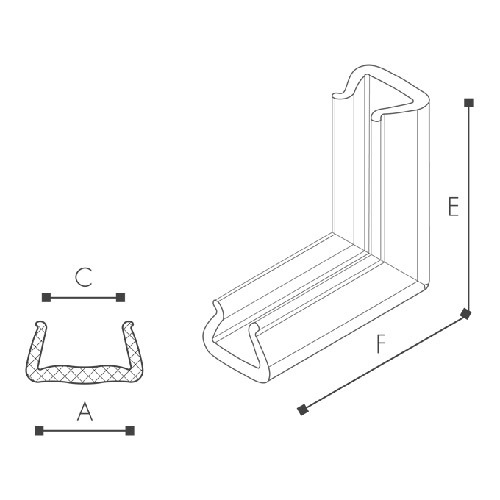 are effective edge protection profiles for each type of corner or curve. 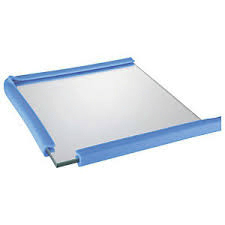 They are available in different dimensions and densities in order to protect your works of art efficiently. 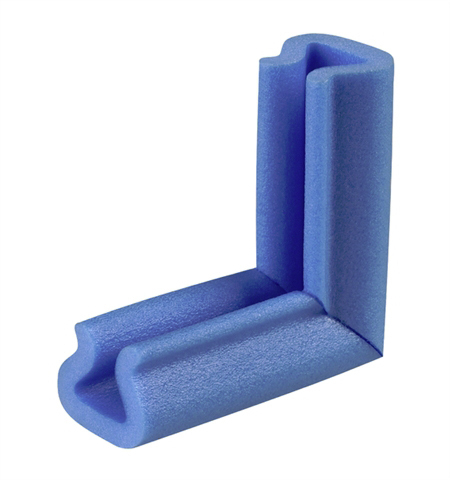 BIYOSAFE Corner Protection are corner profiles to protect corners for all kind of works of art.